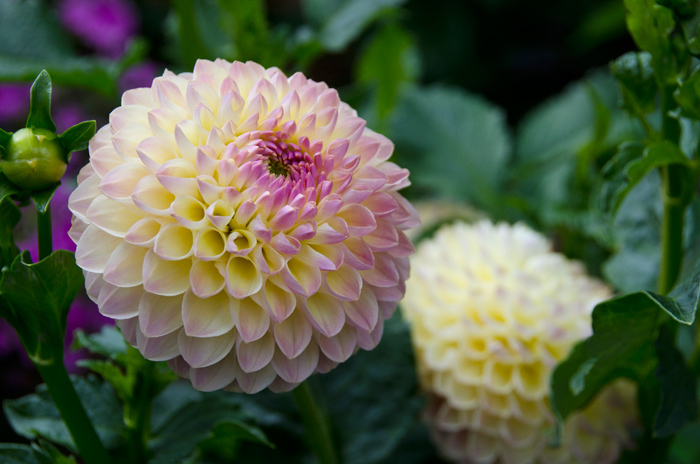 For three years lumaRae Photography produced the Hello Dahlia! 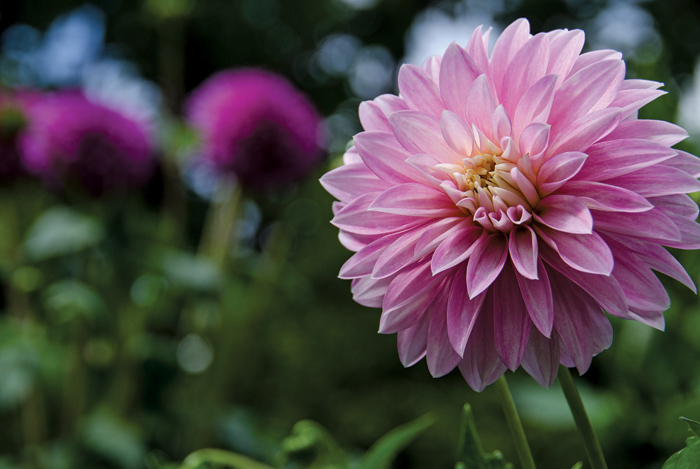 Calendar featuring photography of Dahlias taken at the HAMILTON AND DISTRICT DAHLIA AND CHRYSANTHEMUM SOCIETY GARDEN TOUR and SHOW at the Royal Botanical Gardens, Burlington Ontario. 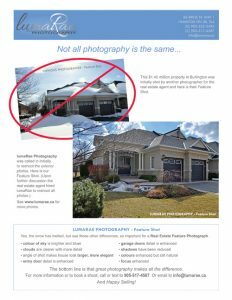 Print versions were available in TWO sizes (see below): the half size works great on the fridge, kitchen table or as a stocking stuffer and is ideal for real estate agents or small business promotion. 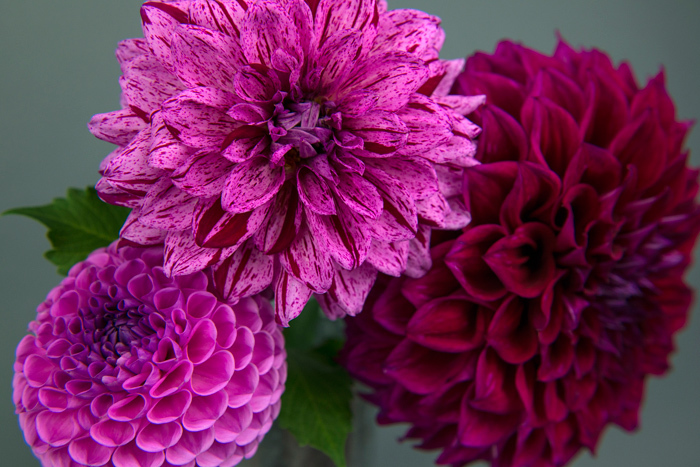 Bright and colorful, it makes a great gift and will cheer up any kitchen or office. 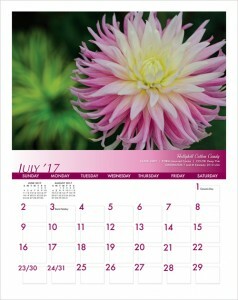 Printed on glossy 100lb stock with 14pt glossy cover and plastic shrinkwrapped. 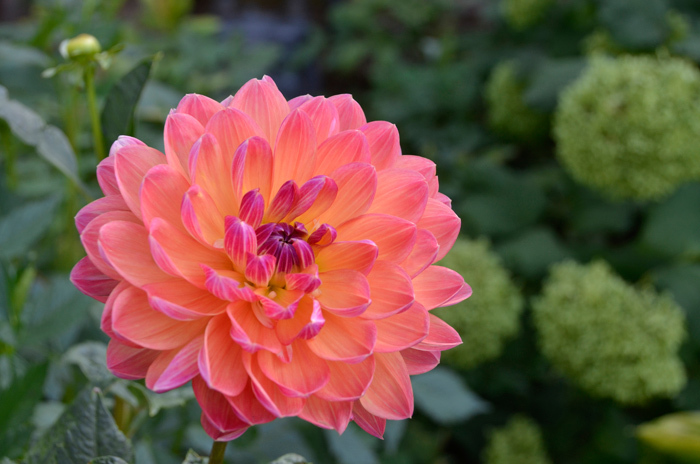 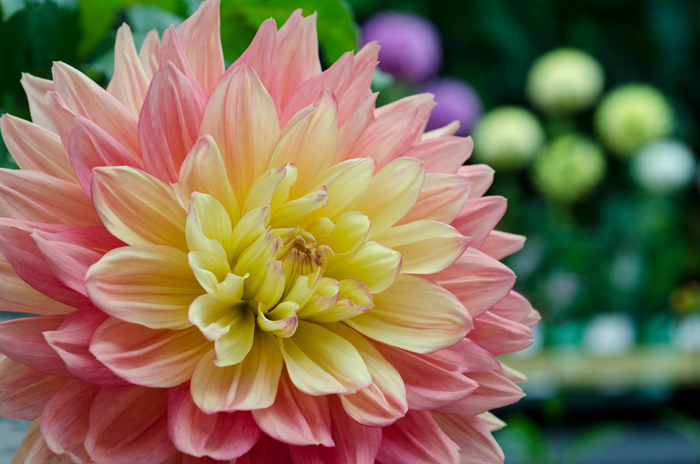 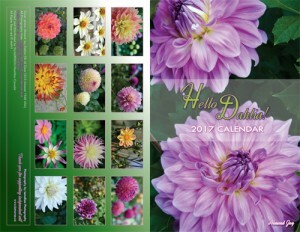 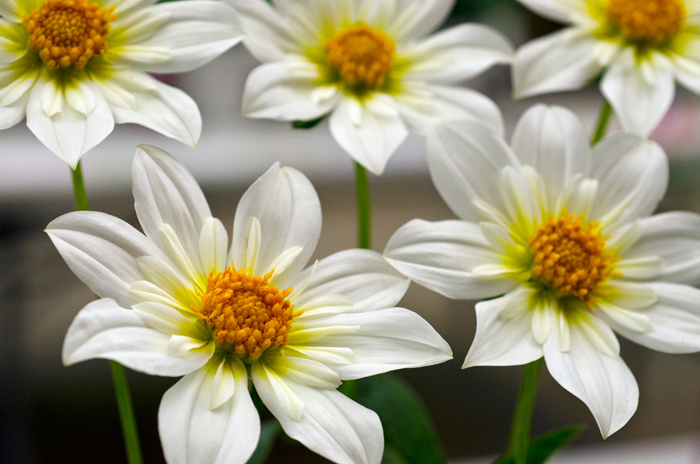 Note that $1 from every calendar goes to the local Dahlia Society here in Hamilton.